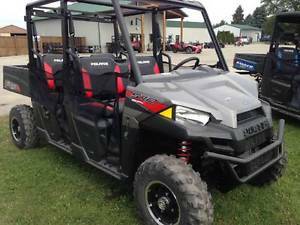 2017 Honda FourTrax Recon ES for sale! 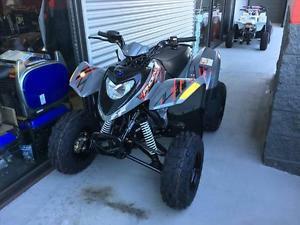 2017 Honda FourTrax Recon for sale! 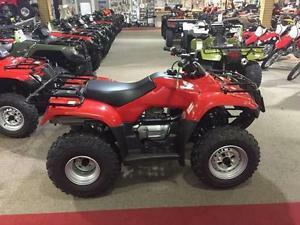 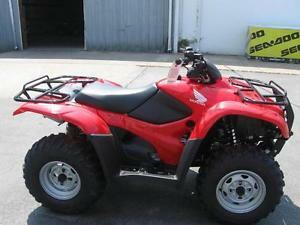 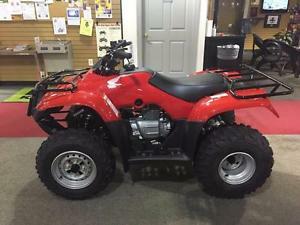 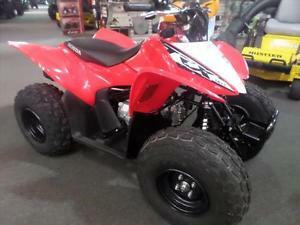 2017 Honda TRX90X for sale! 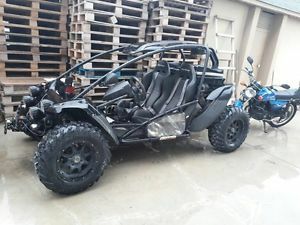 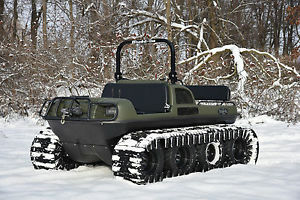 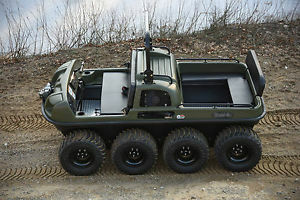 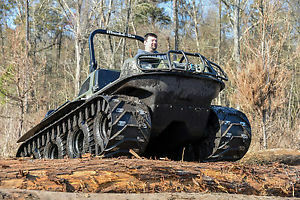 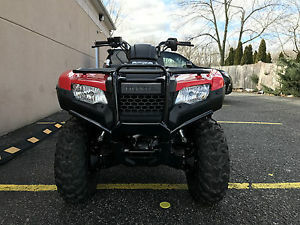 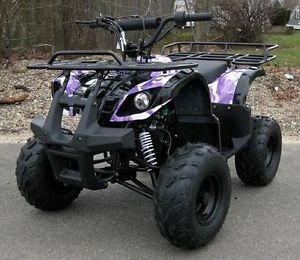 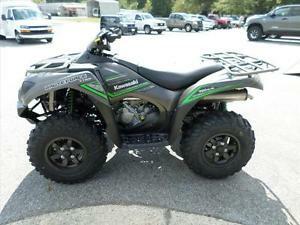 2017 Kawasaki Brute Force 300 for sale! 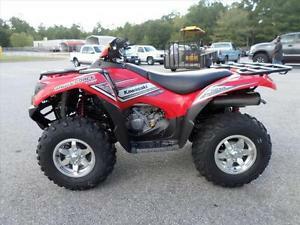 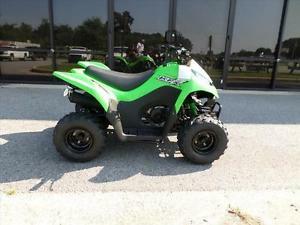 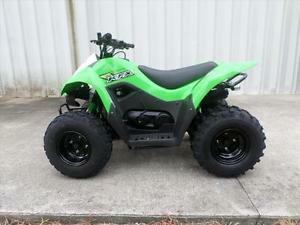 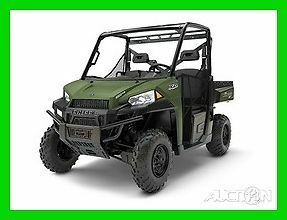 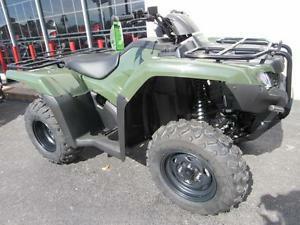 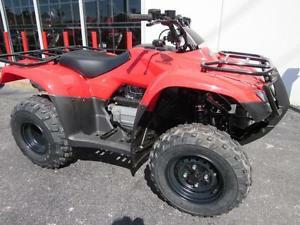 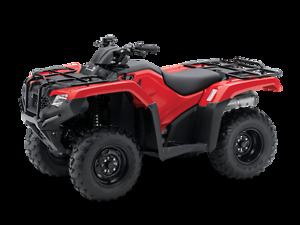 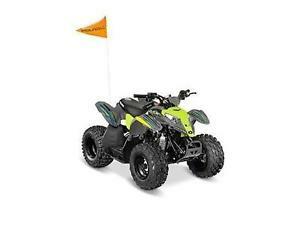 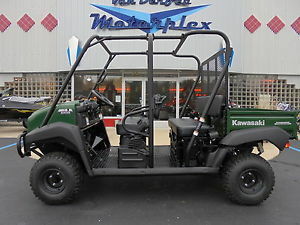 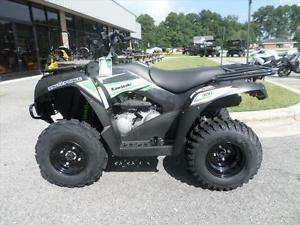 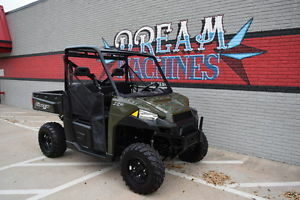 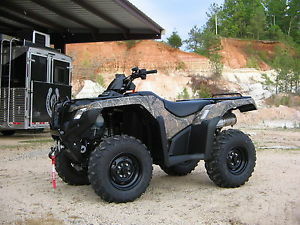 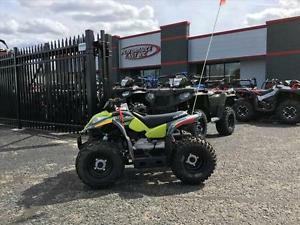 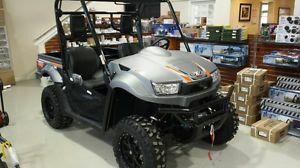 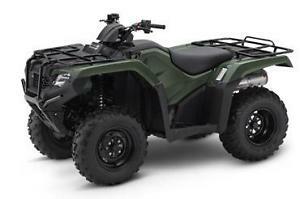 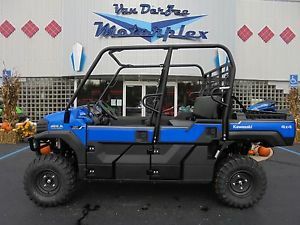 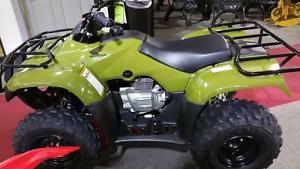 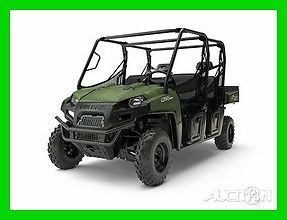 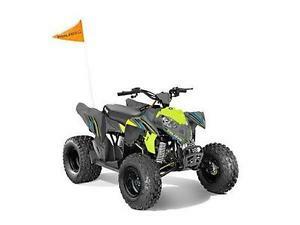 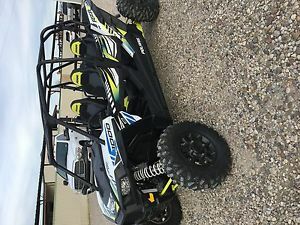 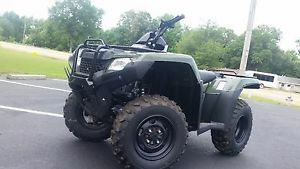 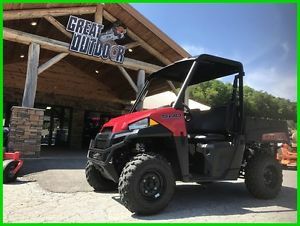 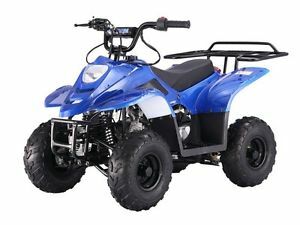 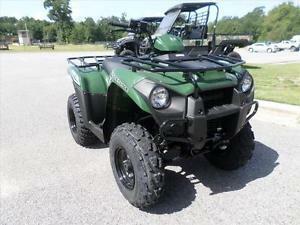 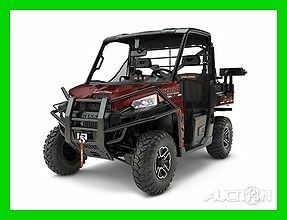 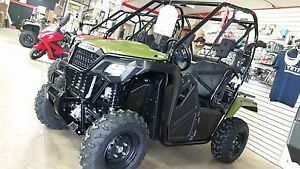 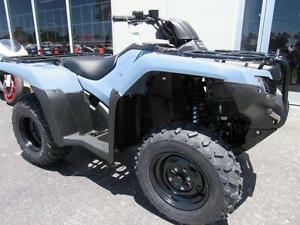 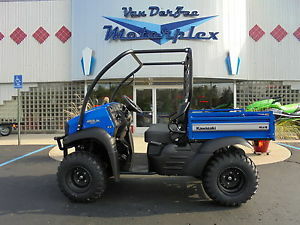 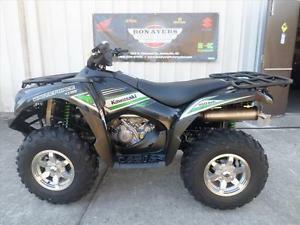 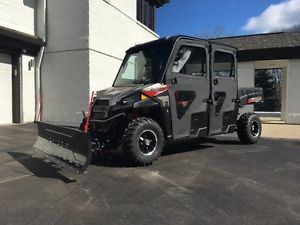 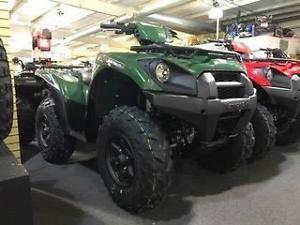 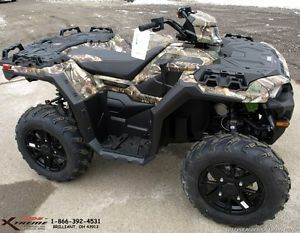 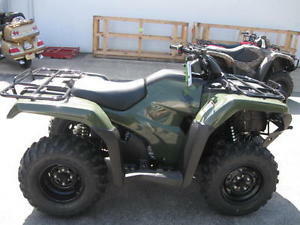 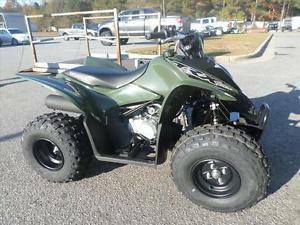 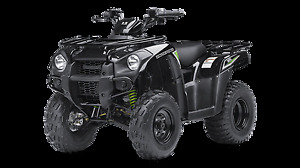 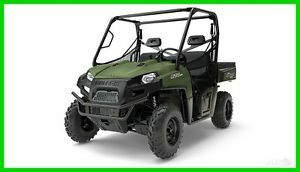 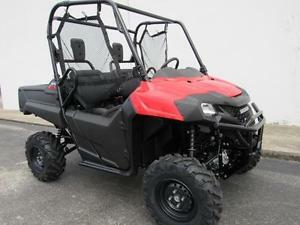 2017 Kawasaki Brute Force 750 4x4i EPS for sale! 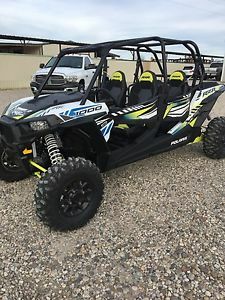 2017 Polaris Outlaw 50 for sale!